Families and individuals in North Fort Worth don’t have to look far to find a wonderful dental team to care for smiles of all ages. Whether you are new to the area and looking to find your next dental home or you are just ready to move on to a different dentist, the team at Distinguished Dental is now accepting new patients. And we can’t wait to welcome you and your loved ones to our extended dental family! Keep reading to learn more about what you can expect from your dentist in North Fort Worth, Dr. Sheri McIntosh. Visiting a dental office that offers a variety of high-quality services will make your life a lot easier. One of the biggest advantages to choosing a family dentist like Dr. McIntosh is that she and her team are prepared to care for smiles of all ages -- so you won’t have to run all over the DFW area to make sure everyone’s oral health needs are met. From first checkups and cleanings to sturdy tooth replacement, we really do it all. Despite our best efforts at keeping your smile healthy with routine preventive efforts, you may need a little help getting your oral health back on track from time to time. If that’s the case, our restorative treatments come to the rescue. With modern tools and techniques, we can get your smile back to healthy in no time! Once your teeth are healthy as can be, we would love to make sure they really sparkle with treatments in cosmetic dentistry. These services are more affordable and accessible than ever before, and they can help everyone from recent high school graduates to busy business people smile with fresh confidence. 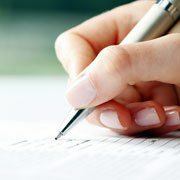 Finances are an important aspect in any decision that you make for you and your family. 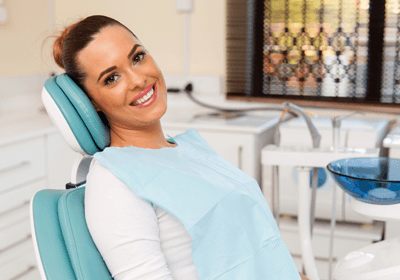 At Distinguished Dental, we work with a number of dental insurance providers to help ensure that you receive the maximum benefits you are entitled to. Our team is made up of dental insurance experts who are well-versed in the field -- partnering with us is step one to making sure your investment in your oral health is not wasted. Visiting an in-network dentist is important because it ensures that you receive the discounts you are eligible for right away, without having to pay out-of-pocket upfront and wait for a reimbursement to come weeks or even months later. In fact, the only way to really guarantee that you are making the most out of your insurance is by choosing a dentist who is in-network with your provider. Please do not hesitate to get in touch with our office if you do not see your insurance listed here, or to discuss the particulars of your coverage. 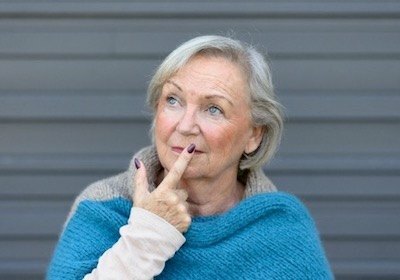 After reading all this information, you may still have questions about our practice. We want to make the decision to come and see us as easy and simple for you as possible. That’s why we’ve included the answers to some questions that we are frequently asked. Choosing a new dentist requires finding the perfect balance of all the different factors that come into play. You want a dentist who is experienced, listens to you and addresses your concerns, is located close to your work or home, preferably takes your insurance, and is accepting new patients. You can start your hunt for the perfect dentist by turning to recommendations from your friends and family or find Google reviews of local practices online. Although these can be helpful, just keep in mind that some people can have strong views whether positive or negative. At Distinguished Dental, we are in-network for many dental insurances and encourage you to call our office to learn more about your dental insurance benefits. 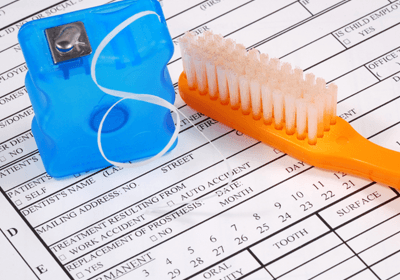 After all, there are many different kinds of dental insurance plans, and it can be confusing to figure it all out on your own. Our team is experienced with handling insurance and can help you get the most out of your benefits. 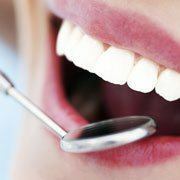 Even if you find that we do not take your dental insurance, we still welcome you to contact our office. We can work with you on financing your treatment with affordable options, enabling you to get the treatment you deserve from the right dentist. We certainly are! We welcome you and your family to make our practice your new dental home, where we can provide the compassionate, skilled care you deserve. 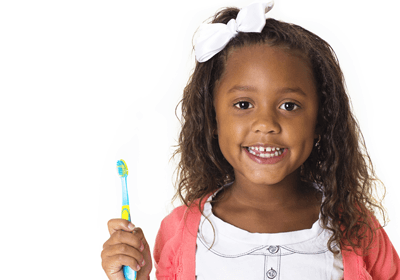 From children as young as three years old to the elderly, we serve patients with diverse dental needs ranging from preventive general dentistry to cosmetic and restorative dentistry procedures. We are excited to get to know you and your family and strive to make each patient feel welcome and cared for. Schedule an appointment with us today to see the difference our practice can make for you! Can I get a dental appointment today? Getting a same-day appointment with us could be difficult, depending on our availability, but we do our best to accommodate our patients as soon as we can. Dr. McIntosh and our staff at Distinguished Dental are committed to helping your smile stay happy and healthy. If you’re experiencing a dental emergency, call our office right away so that we can give you the help and relief you need to get back to oral health. Although having dental insurance that we take helps, in order to visit our office, you do not need to have dental insurance. If you have found a good dentist that you trust in Dr. McIntosh, then that’s what matters most. To help, we offer several payment plans that can make the quality dental care we provide fit into any budget. Please give us a call so that we can discuss these affordable payment plans with you in greater detail. If you are interested in visiting the best family dentist in North Fort Worth, we want to invite you to check out Distinguished Dental this month. We are currently accepting new patients -- contact us to book a visit today!